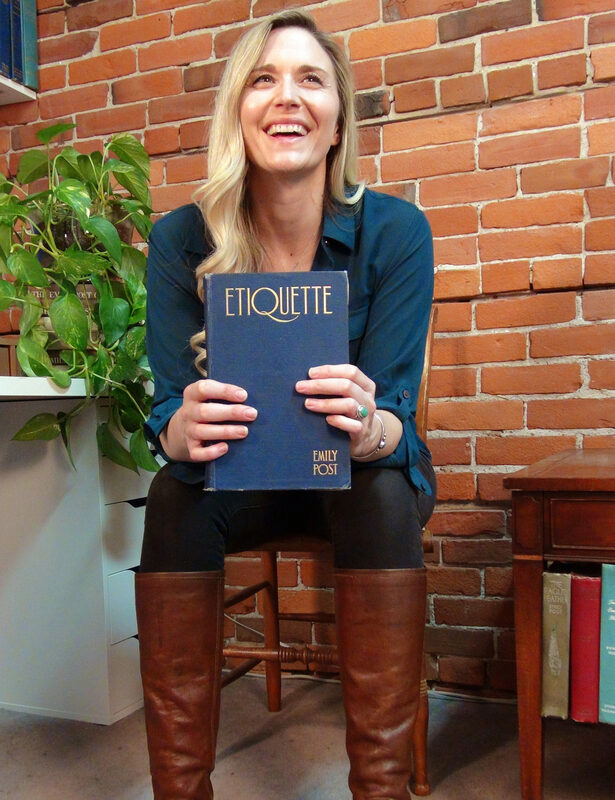 Lizzie Post (@LizzieAPost), the great-great granddaughter of famed etiquette author Emily Post, has penned her own book on polite behavior ... of marijuana consumption. Recreational marijuana is now legal in 10 states and Washington, D.C. — so it was only a matter of time before a book was published about engaging in proper pot etiquette. Should you tip your "bud" tender? What should you do if you break a bong at a party? And why is 420 a synonym for cannabis? 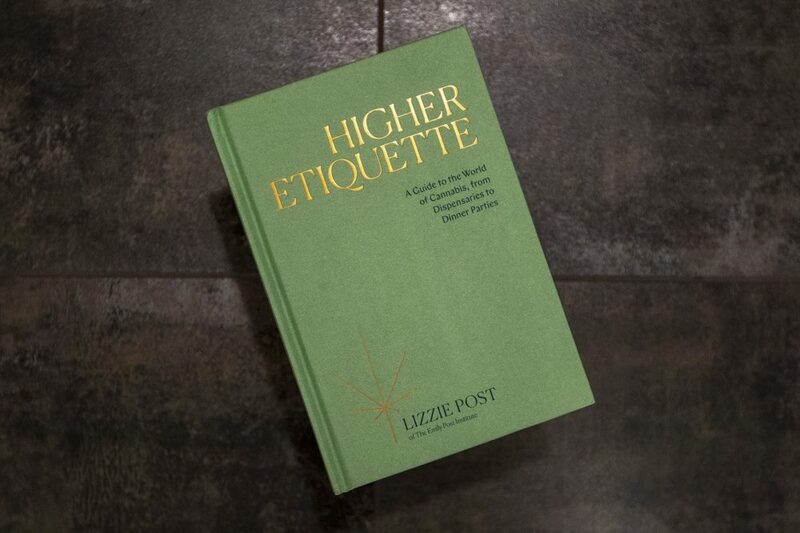 Lizzie Post, co-president of The Emily Post Institute, answers these questions and more in her new book, "Higher Etiquette: A Guide to the World of Cannabis, from Dispensaries to Dinner Parties." She tells Here & Now's Jeremy Hobson that she hopes her book helps "destigmatize" marijuana use and shows people that "there are many different reasons to engage with cannabis." "I like making the distinction between something that's really a gift to be enjoyed for the host or hostess versus something that is brought as a contribution to the entire evening. Now, just like most hosting gifts, whether or not the host chooses to make it a part of the evening is really up to the host from an etiquette standpoint. But I just love that idea of bringing something that's a thank you [to] just the host and their partner or the other people that live in the house can enjoy together as a thank you for the celebration. And then I also love bringing something that's a contribution to the evening, should the host want to provide it for the evening and actually share it for the evening." "It's really important to recognize that while someone might be totally comfortable sharing their cannabis consumption with you and talking about it with you that posting it to their larger life online might not be something they are comfortable with. Just getting used to respecting other people's boundaries like that is really key." "... I have heard from people where they're like, you know, [the delivery person] walks in and [people are] in the middle of a roommate fight and they keep going and it's awkward. And I think people also tend to be really generous in the cannabis community. So I did hear that there is a lot of offering of like, ‘Hey, do you want some food? We're in the middle of cooking.’ You want to respect the fact that this person has somewhere to go. And I also don't want to say that some delivery relationships, they might be strong enough where that becomes a commonality, but you want to be respectful the fact that this person does have other deliveries to make." "There are definitely differences to it but they have a lot of crossover, especially when it comes to things like letting people know whether or not it's something that you allow in your home. I know that I have family and friends who keep alcohol-free homes and so that was always a part of the invitation. And same goes with cannabis. 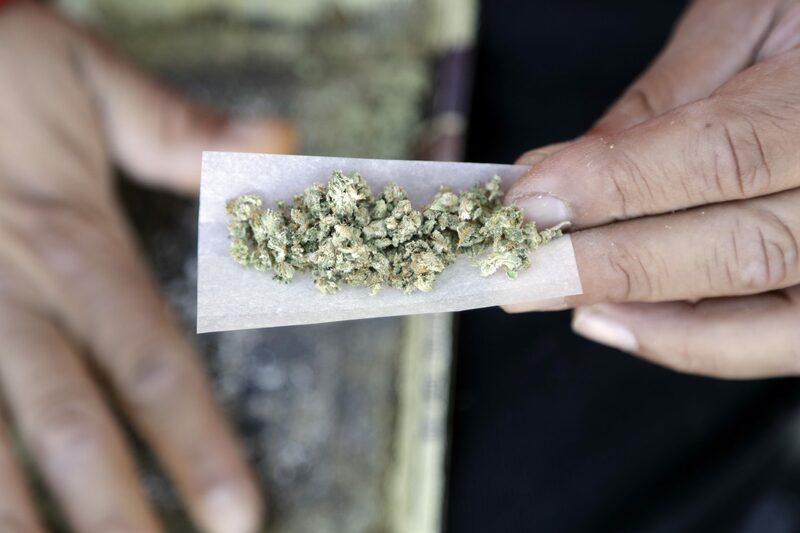 If you have a 420-friendly home, you want to either let guests who are unfamiliar with that part of your life know that that's something that might be going on at your house or choose to let guests who are familiar with that going on at your house know that, ‘Hey, tonight's party is going to be kind of a mixed crowd and we're not going to be consuming this evening,’ so it's all about communication." “I've got to say that I have had some of my best conversations about the book with people who are non-consumers and people who might not even have the best view of consumers. And I've really found that, by presenting my own consumption and my own choices for why I engage with cannabis in a really positive light and showing that it's something that's really benefited my life, I've gotten a lot of respect and judgment-free conversations out of it. I'm not trying to tell someone they need to do it, but I am letting them know that it's been a really good thing in my life. "We really wrote this book from the perspective of legalized usage and as a company, we can't say go out there and do all of this if it's not legal. But certainly, a lot of the etiquette in the book will apply to folks who are consuming in states where prohibition is still active. And I say be careful, help try to change the laws where you can, and certainly travel to and enjoy the states where cannabis is legalized." "I say that those are all really valid concerns and I certainly appreciate those perspectives. My hope would be that that person would be open to whatever news or information that they're hearing, that's both scientific and anecdotal, as they encounter cannabis more and more in their communities. Whether their communities are legalized or not, it's a conversation that's happening much more in mainstream America today." Respect is deeply rooted in the cannabis community. There’s respect for the plant itself, respect for individual consumption preferences, as well as respect for identity, style, and language choices. There is respect for the culture as it has been, as well as for where it’s headed. In this community, we see and encourage respect for the choice to engage with cannabis whether you decide to or not. As the diverse cannabis community is being heard, we are increasingly aware that respect is a key component of the conversation around cannabis consumers and culture. The cannabis community feels gratitude toward both the plant itself and the freedom to engage with it. From the language people use and the care taken with proposed legislation to the exploration of cannabis science and medicine, cannabis supporters are grateful for the opportunity to make the plant and its possibilities available in a way that makes sense for communities. Despite legalization, consumers still respect the generosity of the community with displays of gratitude. Even if you have a ton of product at home, a friend’s offer or gift of cannabis is often received with genuine appreciation. Even when the strain isn’t one the receiver enjoys or can use, interviewees for this book still said they were always grateful for any cannabis that was offered to them. Of course, some of these people have likely declined certain strains at one point or another. But when asked from an etiquette standpoint about the right thing to do, most recommended accepting the gift and thanking the giver even if they didn’t like it—the importance is placed on honoring the act of generosity. People love to share. When something is good in your life, you talk about it and invite others to experience it. Much like sharing food or drink, a scenic view, or a song, sharing cannabis is something enthusiasts are drawn to do. You can certainly engage with cannabis privately, but the shared experience is encouraged and appreciated. It is the sharing of cannabis that makes it a topic ripe for etiquette to explore. For the past century, cannabis has been shared and consumed in “secret.” As legalization has taken place, cannabis lovers have been coming out of the canna-closet and sharing their methods, knowledge, and experiences. It’s a true cannabis renaissance! As we discover ways to absorb cannabis into the greater folds of American life, collectively we will establish good etiquette and identify the beneficial manners that will shape this higher etiquette of cannabis culture. 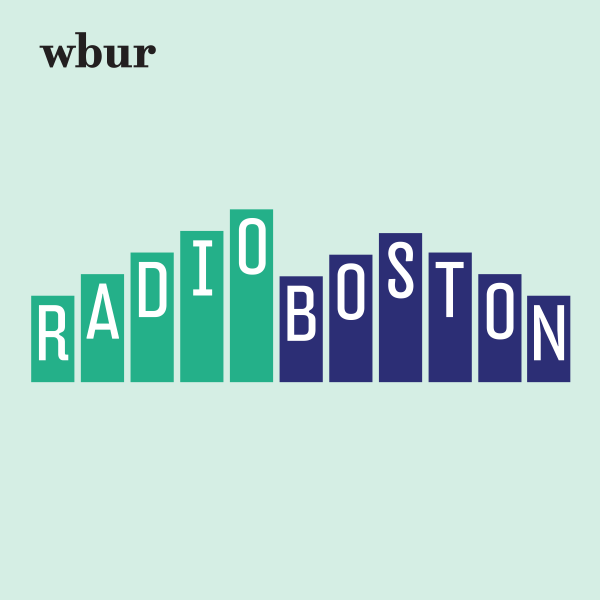 Emiko Tamagawa produced and edited this interview for broadcast with Todd Mundt. Serena McMahon adapted it for the web.